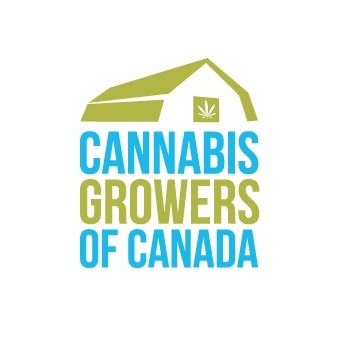 Watch video from the Cannabis Growers of Canada information session held Apr. 6 in Victoria. In the half-hour question and answer session with local businesses, CGC co-founder and president Chad Jackett and CGC executive director Ian Dawkins explained the benefits of membership with the trade association. Jackett said he started the organization because he saw new, larger, players entering the field attempting to flatten the existing industry. “I saw that if we didn’t unite and come out of our situation of hiding behind the pot plants, that you would end up getting picked off, one at a time,” Jackett said. Dawkins said his background working with the Canadian Federation of Independent Business showed him that smaller players, united together, could have a real impact on government policy. Dawkins said most of the government officials he’s met with don’t have much information about cannabis and it’s important that groups like the CGC get their voice heard and not be overshadowed by organizations with deeper pockets — like larger licensed producers, pharmacy groups and liquor retailers. When asked if LPs will be a part of CGC, Dawkins said none would be invited to join as they currently exist. As a trade association, Dawkins said CGC will be able to help craft best business practices and provide other benefits for members. “As we move away from all this legal nonsense and having to talk about legislation and government relations (which will always be part of what we do, but will die down once we get what this bill is going to be) then we’re having a conversation about networking opportunities and making sure that you guys are getting the latest standards and the latest training,” he said. The group has planned another event, this time in Vancouver, Apr. 21 at Oxoxlat in Yaletown. An audio version of the meeting is available, here. 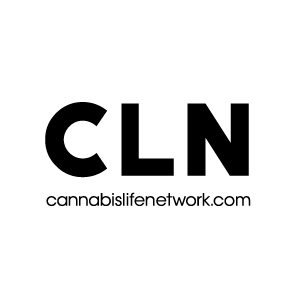 The Cannabis Growers of Canada is an association of cannabis businesses in Canada that are dedicated to building a free and fair craft cannabis economy. It was founded on the belief that every Canadian has the right to access high-quality, locally grown cannabis from a craft cannabis producer of their choosing, and that the best way to legalize cannabis is to empower local entrepreneurs to create jobs and support their local economy.